Congratulations, EXO! 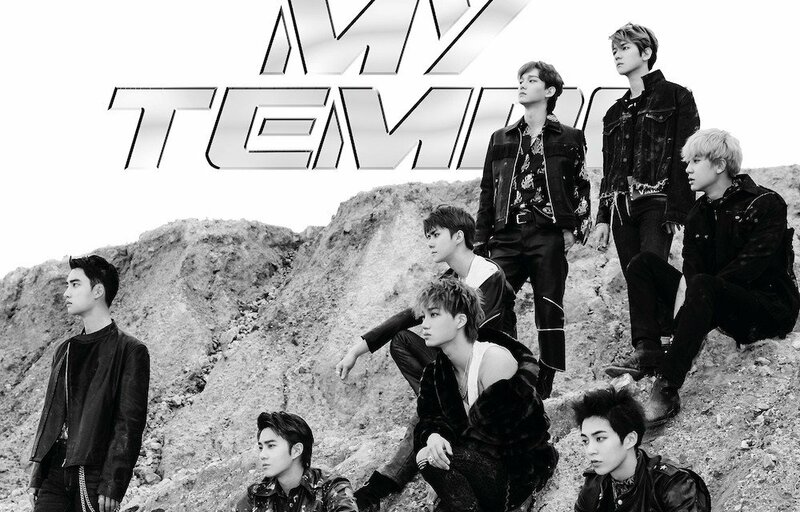 Have you ordered your copy of 'Don't Mess Up My Tempo' yet? exo-l have been starved for to long.